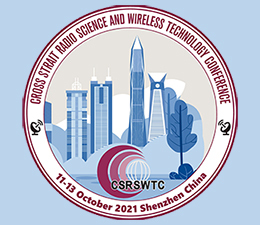 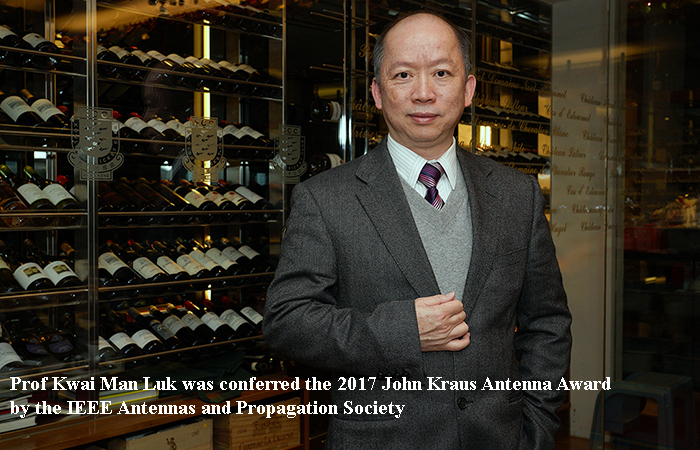 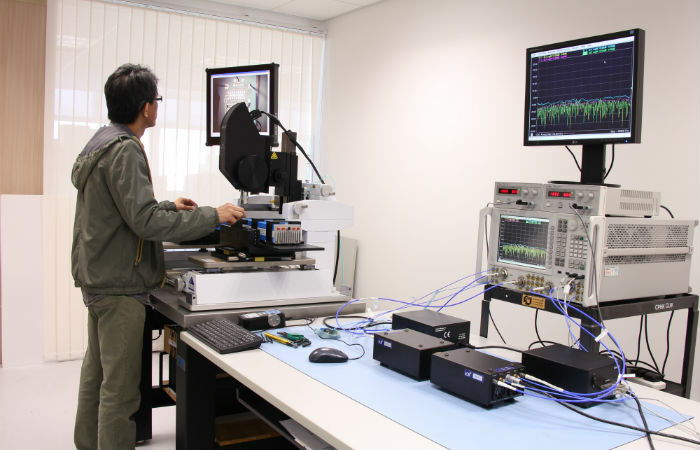 The establishment of the State Key Laboratory of Terahertz and Millimeter Waves at the City University of Hong Kong was approved by the Ministry of Science and Technology of China in March 2008. 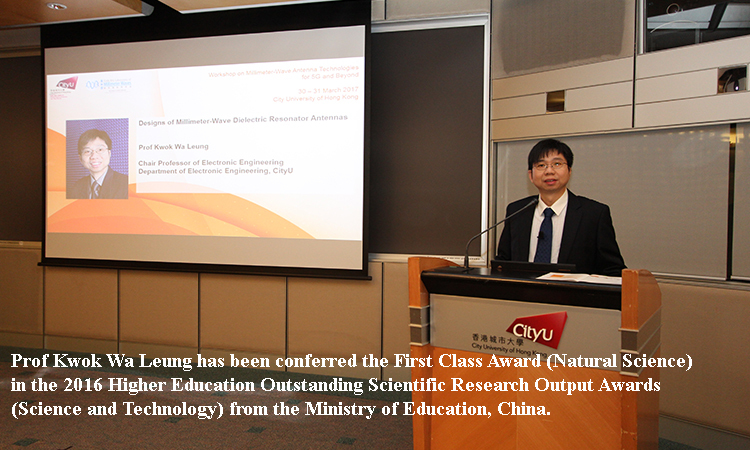 It is the first laboratory of its kind in the engineering discipline in Hong Kong. 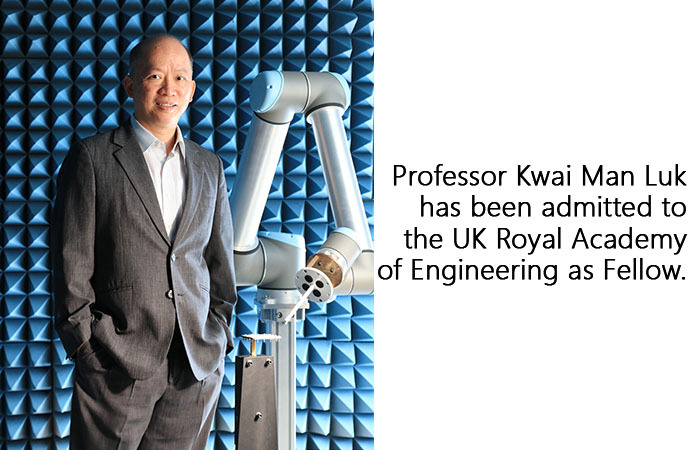 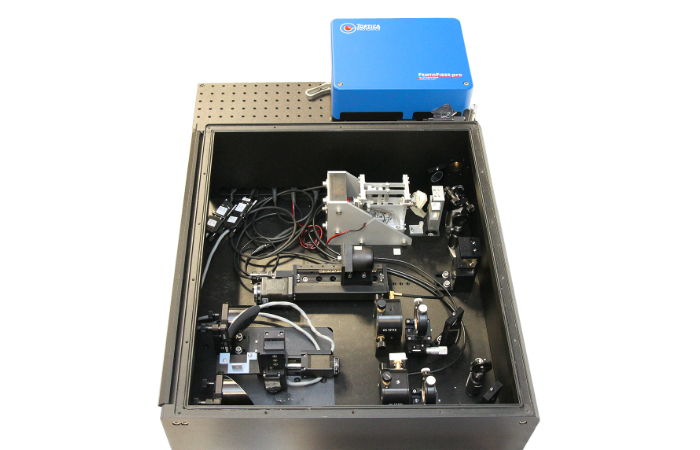 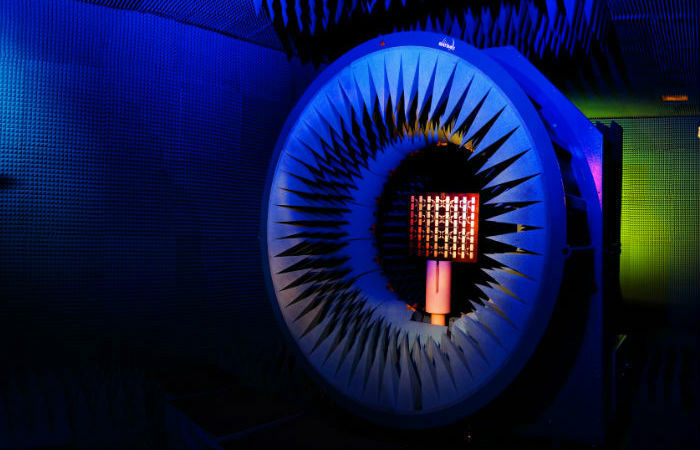 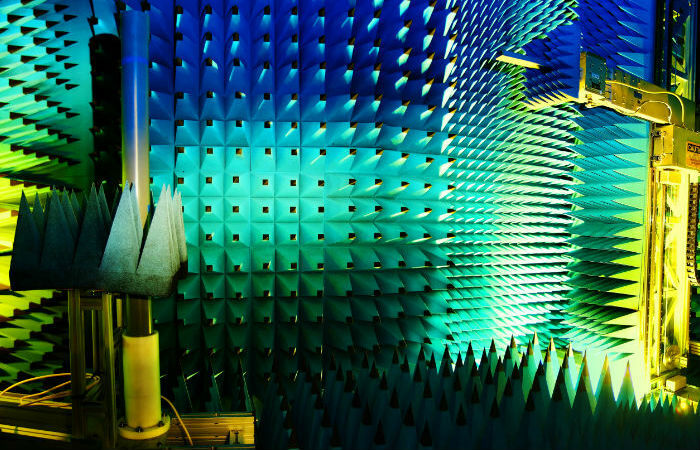 Research activities in the Laboratory focus on the advancements and applications of millimeter wave and terahertz technologies.